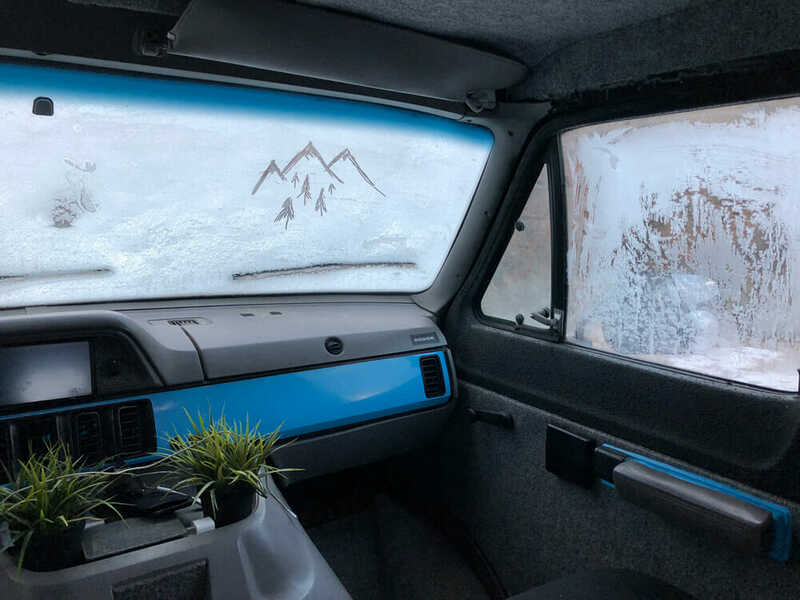 In the cold, winter months condensation can quickly become one of the biggest headaches for van dwellers. Proper ventilation is essential to getting rid of this excess moisture. Whether you have a luxury vehicle or a budget build, a vent fan is necessary to stay comfortable all summer long. Vent fans make a practical alternative to air conditioning and prevent moisture in the winter. Some would say this is one of the most necessary components of a campervan conversion. Summer can be a tough time for van dwellers. But there's more to staying cool than ventilation, fans and shade! 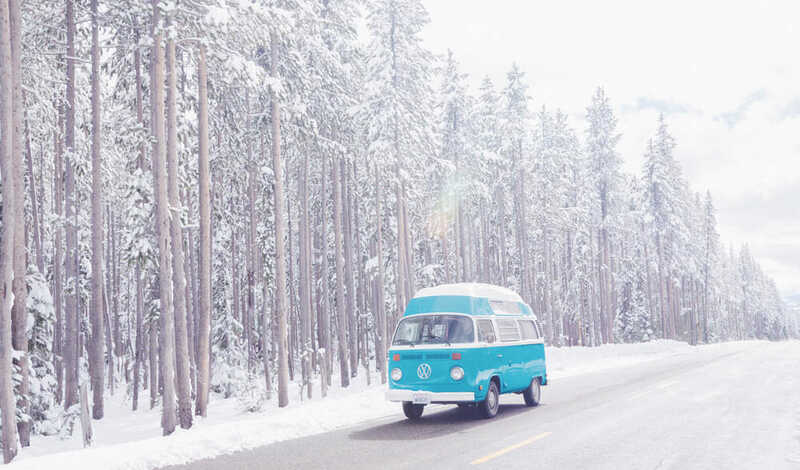 We’ve put together a long list of tips and tricks to stay cool in a camper van during summer.